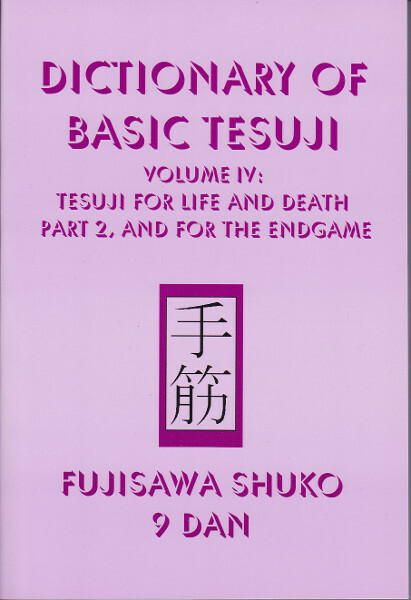 Most go players know that the best way to improve one's tactical and reading skills is to solve live-and-death and tesuji problems. 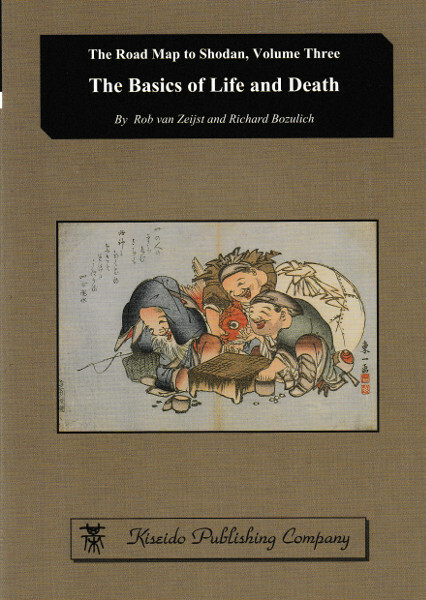 This book is systematic introduction to life and death for beginning players. Part One of starts out by presenting all the basic eye spaces. 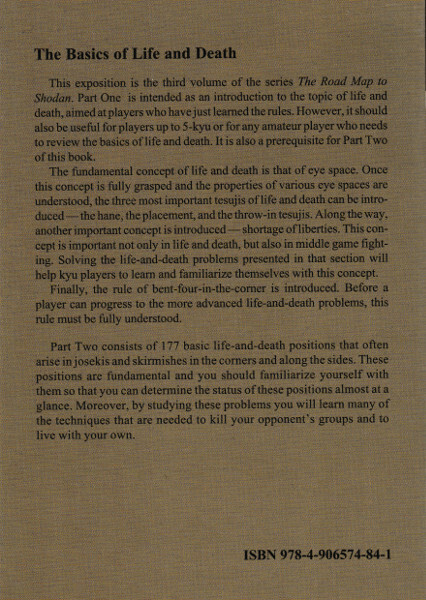 It then shows how three basic tesujis (the hane, the placement, and the throw-in) are used to reduce the eye space of a group to one eye, then to kill that group. 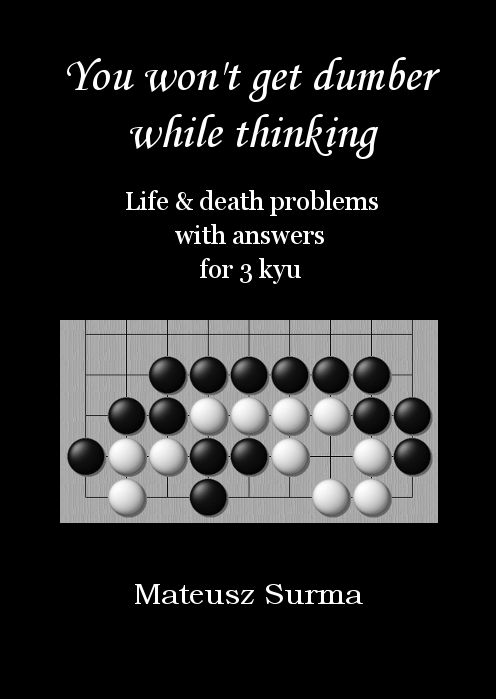 The second part is a life-and-death dictionary that presents 177 basic positions that often arise from josekis or common middle-game skirmishes in the corners and along the sides. 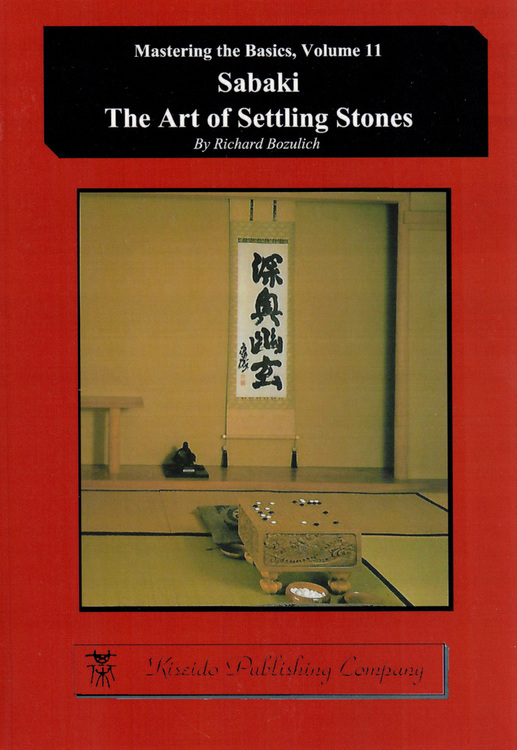 As such, it is an invaluable reference work that deserves a place in every go players' library.